Ease your way in to a healthy start this Summer. 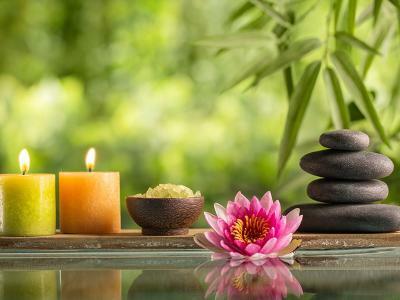 This weekend of gentle hatha yoga, meditation, walks & private use of the leisure facilities provides the ideal weekend to let go of stresses and strains of everyday life helping you relax and unwind in a peaceful environment. Meditation/Yoga/Walking & Private use of leisure facilities. Contact the hotel if you require a detailed programme.